Meaningful Movies Project at large has worked very hard the past couple of years to provide all of the local Meaningful Movie chapters with a collective website that lists every upcoming feature in the various neighborhoods. Not only does it show you what movies are playing where and when it also provides all the resources any group or individual could need to start their very own Meaningful Movies venue in the own neighborhood or town. You can check out this awesome website at http://www.meaningfulmovies.org Rick and Diane Turner have put in countless hours to see that this venture succeeds and have done an outstanding job. Meaningful Movies of Renton is one of many neighborhood venues and has been a small but fierce concern for more than two years showing radical and informative films that spark significant community discussion. Our hope is to be the drive for positive change in our fair city of Renton. For the last six months we have been lucky enough to show our films at the lovely Luther’s Table conveniently located in the downtown neighborhood. Luther’s Table has undergone some management changes and the current management is not aware of our organization and the importance of our efforts yet. 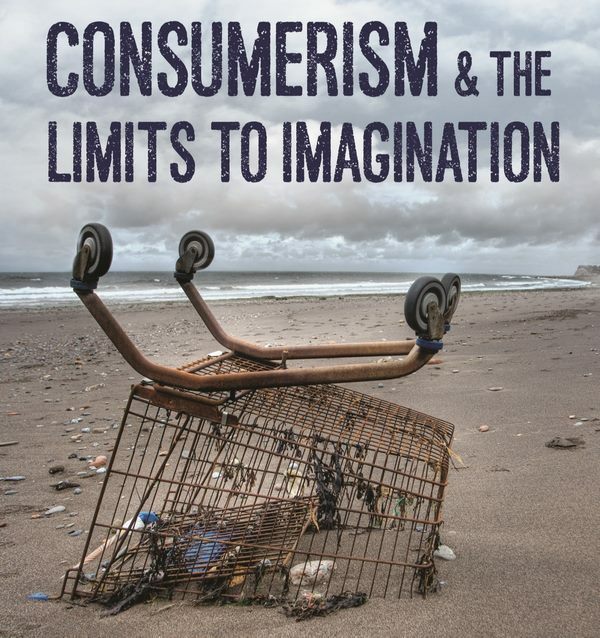 We will be showing this month’s film, Consumerism and the Limits of Imagination, on Tuesday June 30th starting at 7 p.m. The film, as always, will be followed by a community discussion and local resources will be made available for those interested in taking further action to become part of the solution in Renton. It would be greatly appreciated if we were to have a sizable turnout for this event so that we can show the new management that we are worthy of keeping around and that the community of Renton truly does want to engage and make a difference. 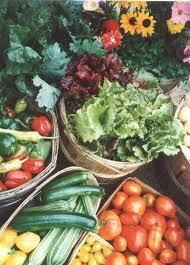 Sustainable Renton Community Farm has 800 square feet of garden space dedicated to a Farm Stand. This Farm Stand will be set up in a “to be determined” spot once a week and offer organically grown produce on a pay-what-you-can pricing scale. We will have a suggested donation price, if the consumer cannot afford to pay that price; they pay what they can afford. This is Sustainable Renton’s way to get organically grown produce to those people that would otherwise not be able to afford it. We believe in food justice. However, at this time we have only a few volunteers to help with this effort. It is impossible to keep this initiative going without more help. Therefore, if you are interested in tending to the garden with weeding and watering, or if you are able to harvest the food on the day of operation or if you are able to man the booth for two hours when the stand opens up please let us know and we will be happy to put you to work. Let it be clear that this is a labor of love at this point and not monetarily compensated, however, the potential to be paid in fresh produce is very high. Also, if you have an idea for any good locations to operate the stand please let us know. We will have enough food to begin this effort in approximately one month.